The year has begone. Rio’s year. 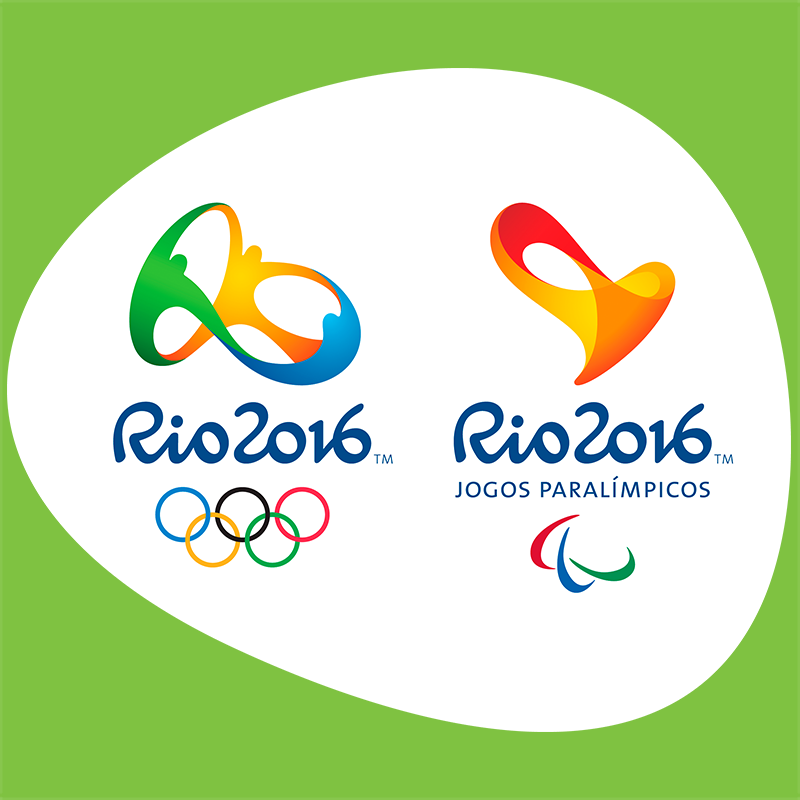 The year of the Rio Olympics and Paralympics. Plan to be part of it. This entry was posted in Olympic News, Rio News by Critical Divide. Bookmark the permalink.